← THE POOR MAN’S VOICE. 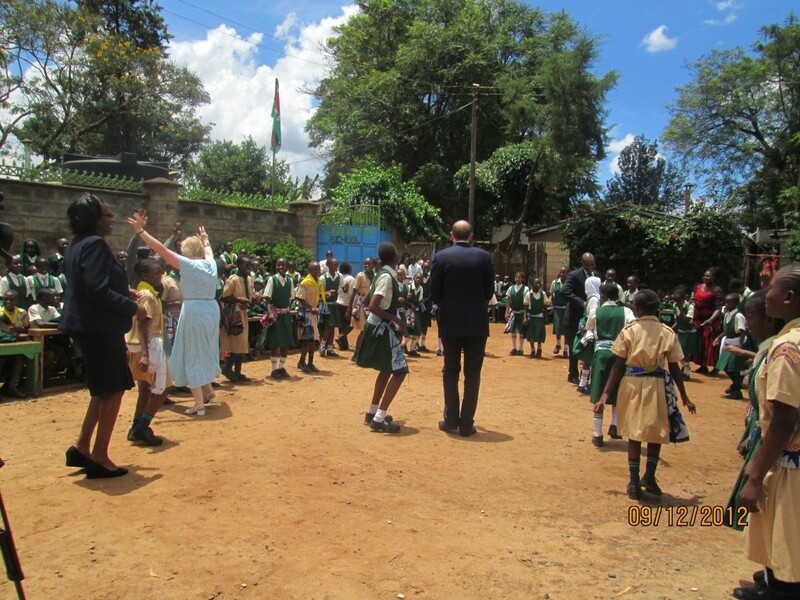 Green pastures school is private based institution which is sponsored by the Equity Bank and the British High Commission among other sponsors. The school has over 500 children in which more than 200 are fully sponsored by various organisations. The school which has Classes 1 – 8 and a Kindergarten was started way back in 1994 by Mrs. Marget Mutinda and has helped the Children from Kibera get quality education since then. It was all colorful as the Green Pastures Primary School held its Prize Giving/Closing day celebrations. 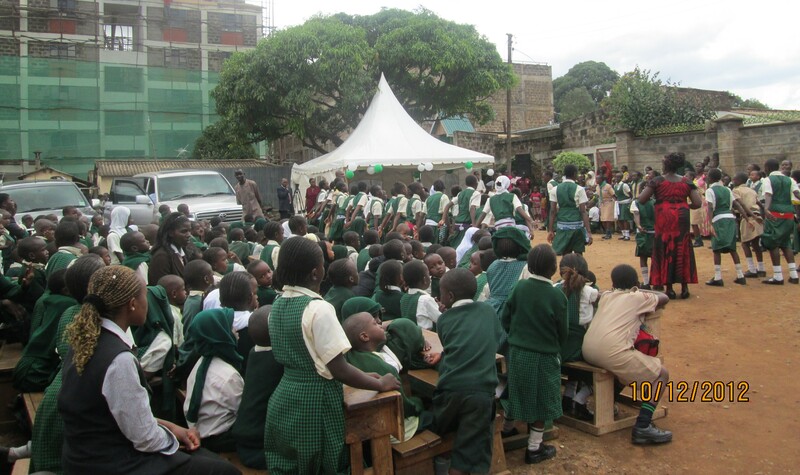 The event was held at its premise which is in Karanja Road in Kibera and its main aim was to award the best students of the past term examinations. The celebration was attended by the Dr. Alistair King from London and the Equity Bank Kibera Branch Manager who helped give presents to the best performing students overall. The place was all packed up as many came to witness the celebration as the children were been awarded for their performances. The guests were entertained by the poems, plays, songs, narratives and dances by the little talented children. The children were later joined in by the guests as the dances went on. Later on the Guests of Honour delivered their speeches to the people in attendance. “I am so glad to be in Kenya especially in this school.”, said Alistair. He gave a small narrative of how he was motivated by his goddaughter to come to Kenya to give out presents to the best performers in Green Pastures School. He also added that he was astonished by how the children in the school were performing and was willing to take back the enthusiasm back to England. He finally wished them happy holidays as the children are set to break for the April holidays. 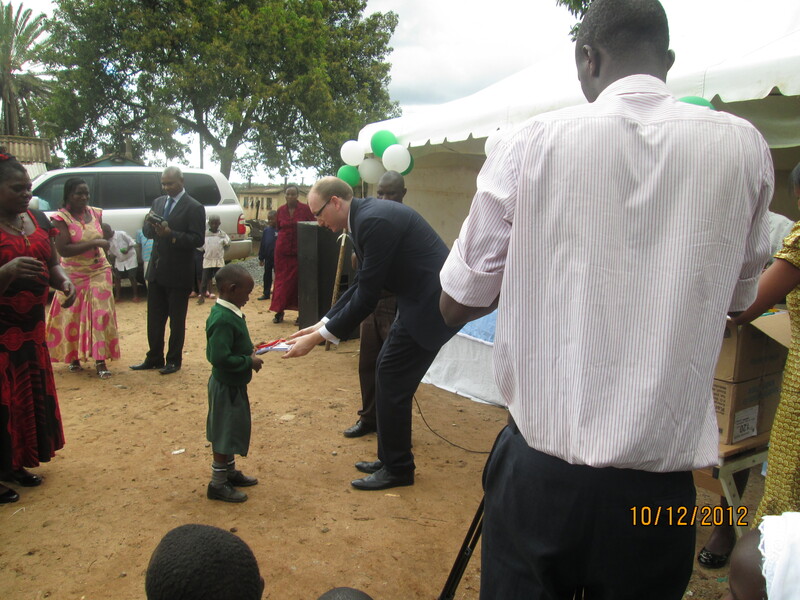 Finally the children were awarded presents by the Guests and the teachers while the people in attendance cheered. The master of ceremony later thanked the visitors and a closing prayer was said as people dispersed at their own will.